In this chapter you learn the concept of symbol and when it is used in Ruby programs. The dove is a symbol. It represents peace. There is a one-to-one association between the symbol and what it represents. 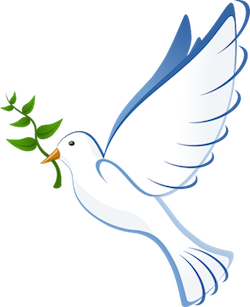 It is unique, as there is only one object corresponding to the dove symbol. We can verify it. Regardless of how many times you call the object_id, the memory location of the object is the same. In this chapter, you learned about symbol and how it is unique in a running program. Symbols are used as the arguments to methods and as name of methods.